It's a Scrappy World: 6/3 Freebie Friday at Bugaboo Stamps! This weeks cutie is from a line of timely digis called Ava Grad. 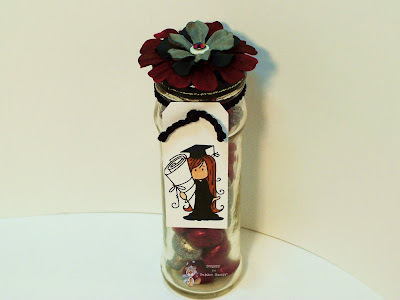 With graduation season upon us, these are perfect for those grad cards and projects! Doncha think? What a super fun project :) Thanks for playing along at Scrapbookaholic by Abby!